We've waited a long time for this moment. 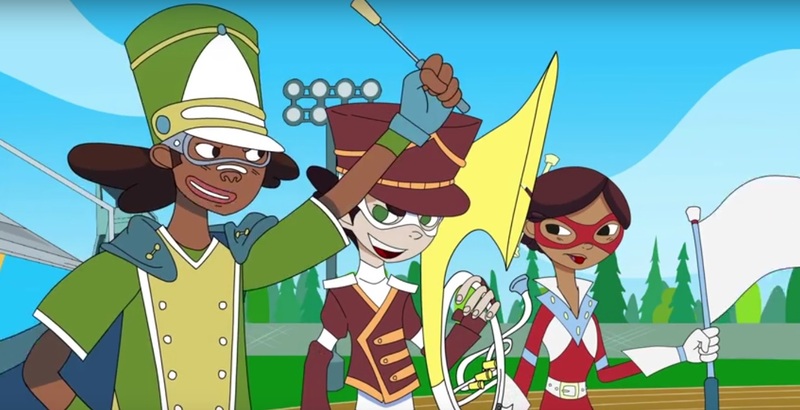 Marching band characters are the new school heroes in the mini YouTube cartoon series called "Bandies". The cartoon is created by Spindo TV who has over 10M views on their YouTube content. Here is a look at the first episode of this fun little cartoon for kids.